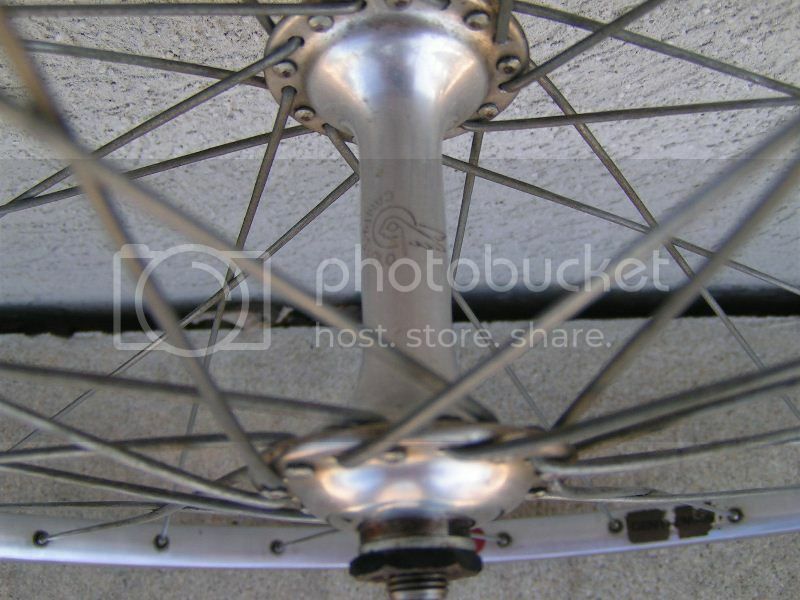 Figured you pros here can probably name these hubs with one arm tied behind your back The front one looks a lot boxier than the Chorus, Victory and Athena pics I could find on Velobase. Nuovo Tipo, also used in NGS ensemble, iirc. Ah yes, thank you! Not sure how I missed that. 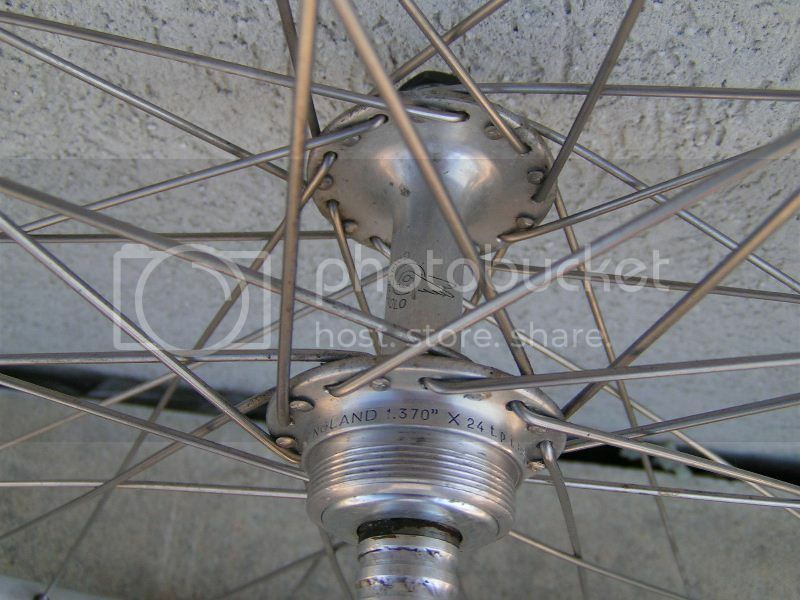 I forgot to mention the 120mm OLD which further lines up with Nuovo Tip according to VB. the thread marking and the apparent anodising of the barrel mark them as relatively late by NT standards. likely they were originally labelled as NGS.